Fiberglass doors are relatively new, gaining a great deal of popularity in the 21st century. These doors excel in all categories, including durability, functionality, insulation, and aesthetics. 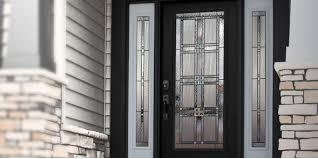 If you’re interested in having a fiberglass door installed on your Chicagoland home, Aspen Exterior Company can help. Contact Aspen now! The simple fact of the matter is that fiberglass doors are extremely durable. With little maintenance involved, these doors can thrive for anywhere from 25 to 40 years. 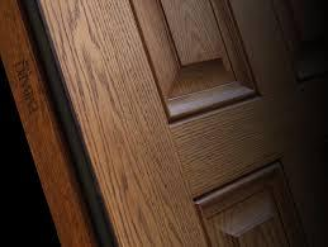 As tough as doors come, they are resistant to both scratching and denting, incurring very little damage over the years regardless of the conditions to which they’re subjected. If you’re looking for a door that will last through the long-haul, fiberglass is a terrific option. Aspen has a sizeable variety of fiberglass doors for you to choose from! In Chicagoland, we are subjected to all types of extreme weather, from hard rain, to heavy snow, to punishing sunlight. For this reason, we need front doors which can withstand the elements. Fiberglass doors are designed to take on all forms of weather. Resistant to both water and UV rays, fiberglass will hold up both structurally and aesthetically regardless of the weather conditions it’s forced to endure. Fiberglass doors are also exceedingly energy efficient, sealing tightly upon closure to ensure that no stray air is allowed to pass through them. In essence, these doors offer supreme insulation capabilities. Through the installation of fiberglass doors, Aspen has helped a countless number of Chicagoland residents to reduce the costs of their energy bills. Our dedicated team of installation specialists would love to do the same for you! Simply put, fiberglass doors are beautiful. Designed in a number of different styles and colors, they are generally meant to possess the look of wood. Sleek and shiny, they bring an instant aesthetic punch to any home on which they’re installed. With both glass and solid options available, there is certain to be a fiberglass door which piques your aesthetic interests. Check out the various styles by contacting Aspen today! If you’re maintenance-adverse, fiberglass doors are a great option for you. Due to their extreme toughness and durability, these doors essentially take care of themselves, necessitating only small amounts of maintenance over the years. With the exception of keeping it clean, there is really no maintenance involved with owning a fiberglass door. All you have to do is let it sit there and look pretty. We here at Aspen Exterior Company receive our fiberglass doors from two primary suppliers: ThermaTru and Provia. Both of our suppliers create high-quality products; Products which have been used on millions of homes throughout Chicagoland and beyond. 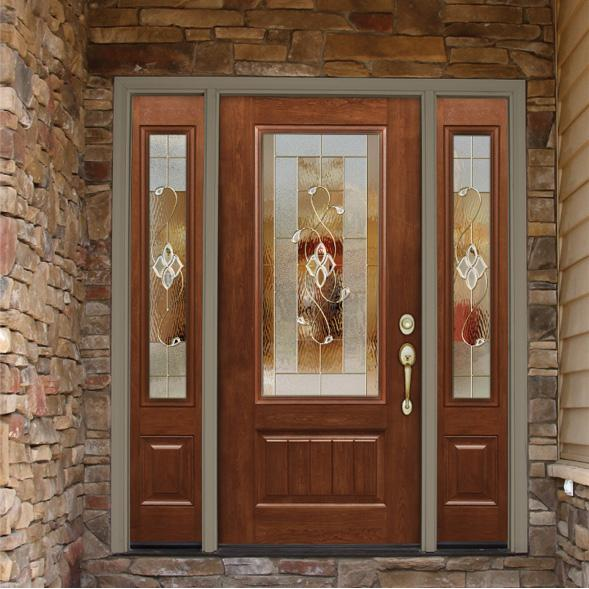 Together, these two reputable companies offer a variety of fiberglass door styles and colors. They are sure to have a door which suits your aesthetic and functional preferences. In business since 1978, Aspen Exterior Company knows doors. As such, we have installed thousands of front doors on homes all throughout Chicagoland, many of which are made of fiberglass. 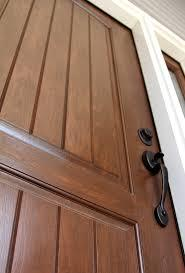 Should you necessitate the services of a Chicagoland door installation company, Aspen is the company to call. Our team of skilled installation specialists offers top-notch installations, all of which come with a 10-year labor warranty. 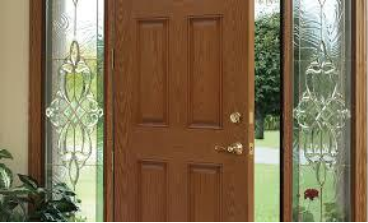 Discuss your front door needs by contacting Aspen at (847) 590-5600!